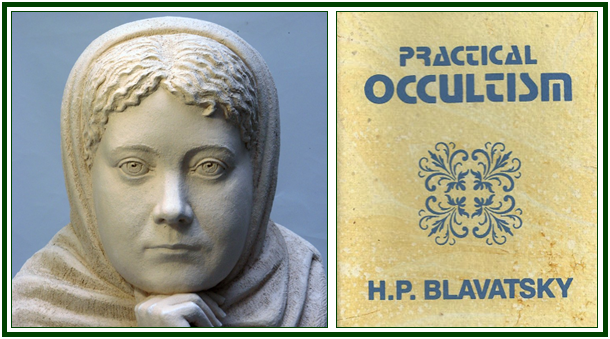 First published in 1948 by the Theosophical Publishing House of the Adyar Society, the little volume “Practical Occultism” presents the name of Helena P. Blavatsky as its author, but the largest of its three articles was not written by her. The name of its true author is still unknown. Widely circulating around the world for several decades in different languages and countries, the pocket-size book “Practical Occultism”  has 106 pages and one big mistake. The article wrongly ascribed to HPB is entitled “Some Practical Suggestions for Daily Life” and goes from page 63 up to the end of the volume. It occupies some 40 per cent of the book. The discussion goes on for several pages. HPB clarifies that one of the reasons to reject the practice of prayers as petitions to any external power is that they destroy self-reliance in the consciousness of the student. By making prayers, a devotee takes a passive attitude before life and tries to convince himself that he can obtain a sort of “karmic irresponsibility”. Denial of the Karmic Law through a naive devotion to some “saviour” is one of the main forms of illusion in popular spirituality. Each student must develop his own active and creative Will, and make an effort to sow that which he would like to harvest. In discipleship, it is not acceptable to expect personal help from a Master, or to pray that a Teacher would remove the consequences of one’s mistakes. One has to learn from the results of one’s actions, instead of wishing they were erased by some super-natural power. The duty of a Master is not to distribute absolutions. It is to give the student elements of information so that he can work with autonomy and altruism towards self-liberation through self-knowledge, and then self-forgetfulness. One must know oneself in order to be able to forget oneself. “Practical Occultism”, H.P. Blavatsky, The Theosophical Publishing House, Adyar, Madras (Chennai), India; Wheaton, Ill., USA; London, England. Copyright TPH 1948. First edition 1948. Second to Sixth printing 1959-1981. 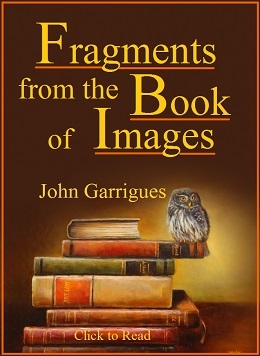 Seventh printing 1987. Eight printing 1989. Printed at the Vasanta Press, Adyar, India, 106 pp. “The Key to Theosophy”, Theosophy Co., Los Angeles, 1987, 310 pp., see pp. 66-67. The text was analyzed by several researchers. 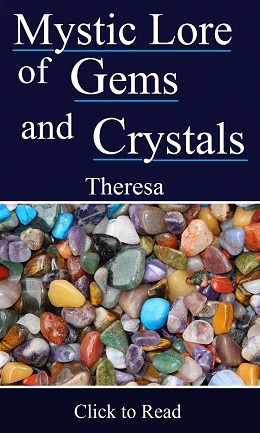 In the second semester of 2005, unpublished annotations made by Canadian researchers Ernest Pelletier and Ted G. Davy, and individual commentaries written by North-American theosophist Dallas TenBroeck were kindly sent to us. Ernest Pelletier made considerations as to the name of the real author of “Some Practical Suggestions for Daily Life”. Pelletier and Davy gave emphasis to the fact that these transcriptions are not correctly done. The would-be quotations include ideas not present in the original texts and distort some of them, having no value as transcriptions. Mr. Dallas TenBroeck (1922 - 2006), a long-standing associate of the ULT, examined many of the paragraphs in the text and showed that their contents are rather senseless. In October 2005, Jerome Wheeler also helped getting evidences on the subject.